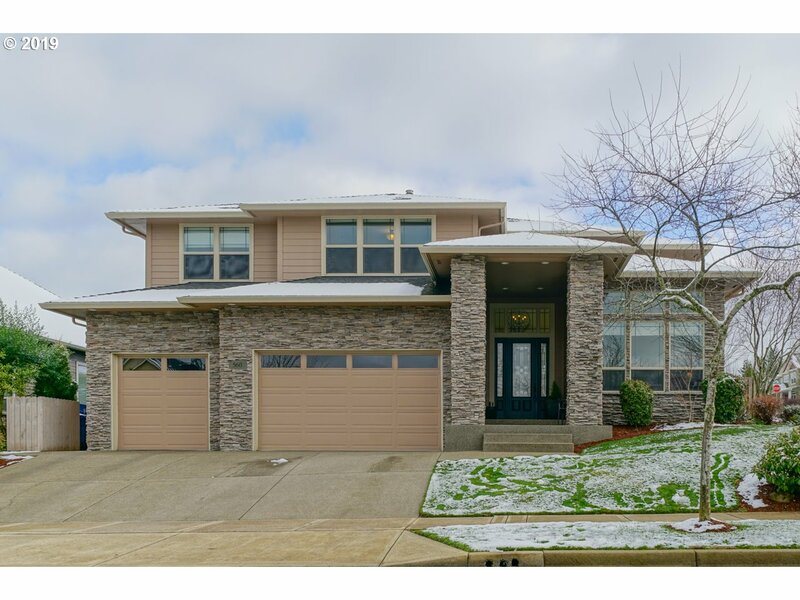 All Silverton homes currently listed for sale in Silverton as of 04/22/2019 are shown below. You can change the search criteria at any time by pressing the 'Change Search' button below. If you have any questions or you would like more information about any Silverton homes for sale or other Silverton real estate, please contact us and one of our knowledgeable Silverton REALTORS® would be pleased to assist you. "120.060 acre Victor Point Farm, approx. 4 miles to down town Silverton, Property includes approx. 5 acres with home on Drift Creek RD side, approx 62 acres income producing grass seed ground. 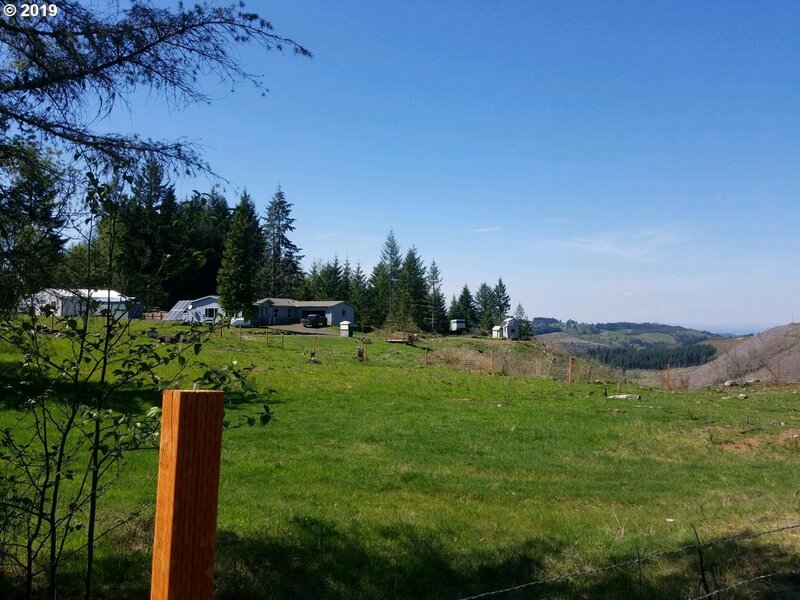 40 acre parcel buildable for 2nd home. 3 tax lots and dividable. Property has some Doug Fir & Reprod. Timber. Ideal property for most valley crops." "Grand Detail & Quality throughout! Dual living potential, vineyard view, 10' ceilings & walnut floors! 2 hand painted ceiling murals. Lrg pantry, built-in safe, safe room. Craft room to envy! Chef's kitchen w/ dual sinks. Hot water re-circulation line. Heated floors in Mstr bath! 7 slab solid marble shower. Lrg covered outdoor entertainment area. Projection theater w/ 100 drop screen!" 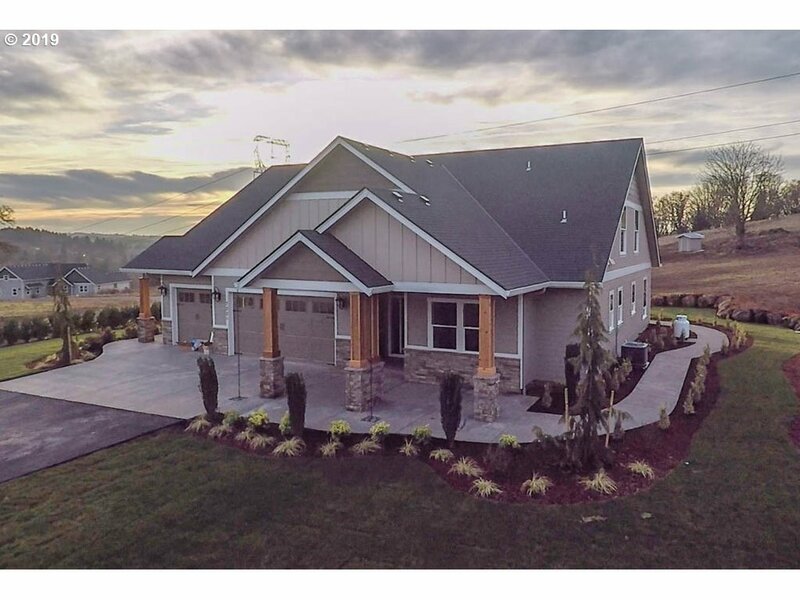 "Just completed custom home with incredible finishes designed by one of Silverton's most experienced builders in a highly desirable area of high-end homes. No corners were cut! Amazing views of the valley, vineyards & sunsets right out your back door. Very spacious kitchen and dining area, complete with dark espresso cabinets, granite countertops, and glass & stainless-steel mosaic tile back splashes. The gorgeous stone fireplace." "Stunning one of a kind home w/ incredible views! Gourmet kitchen built for entertaining. Granite, hardwoods, double oven. Tons of outdoor space to roam. 2 huge shops, natural irrigation spring/pond, Timber, master on both levels and so much more! Come out to this property and see for yourself!" 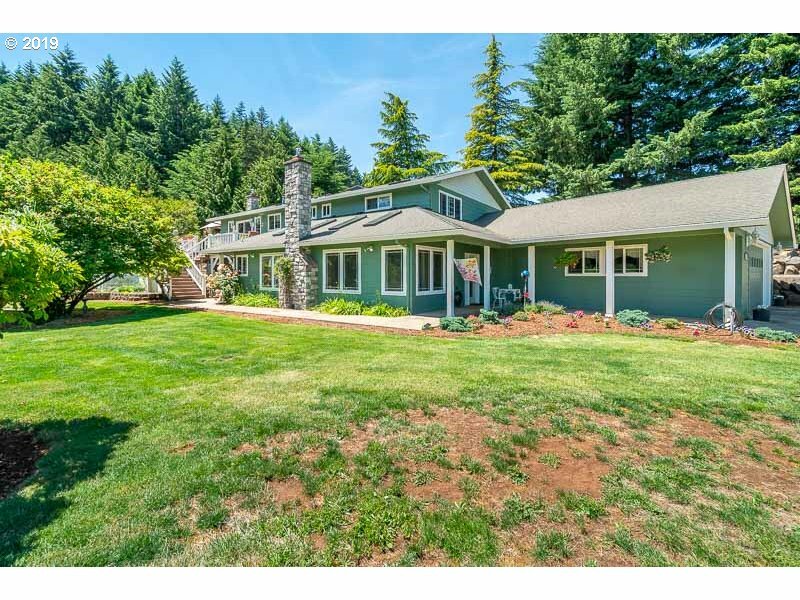 "Custom new home on a 2 acre parcel. This home offers 9 ft. high ceilings, a master on the main, plus an additional upstairs master. Covered deck off the great room, large kitchen island, custom cabinetry, stunning 20 foot ceilings in the family room. Bonus room on the lower floor for entertaining or media room. Granite counters and wood flooring thru the greatrm & kitchen. Room to build a shop! 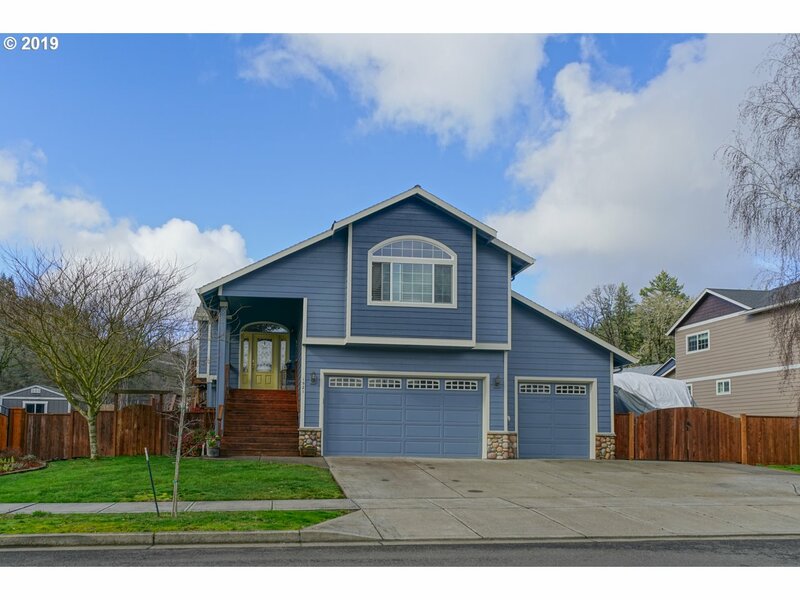 OPEN HOUSE 11-1PM SAT 4/20"
"This home has it all, 5 bedroom, 3 bath, with potential for 2 masters bedrooms. Dual living for sure! Upstairs home office, Open layout, with family room with woodstove, plus living room, formal dining room and eat in kitchen. Large expanding decks to enjoy the views of the valley and the gorgeous sunsets. Custom built shop with upstairs separate living quarters with kitchen, full bath & w/d facilities. Well maintained property!" "Beautiful rural setting within 5 min of town. Home has open floor plan with: Sunroom/family room,huge country kitchen (w/ hand scraped wood floor,peacock granite & ss appliances),formal & informal dining,living room,2nd family room,4 bedrooms,3 full bathrooms,attached 3 car garage & separate studio that has 1/2 bath & kitchen set up. Room for RV & to build Shop. 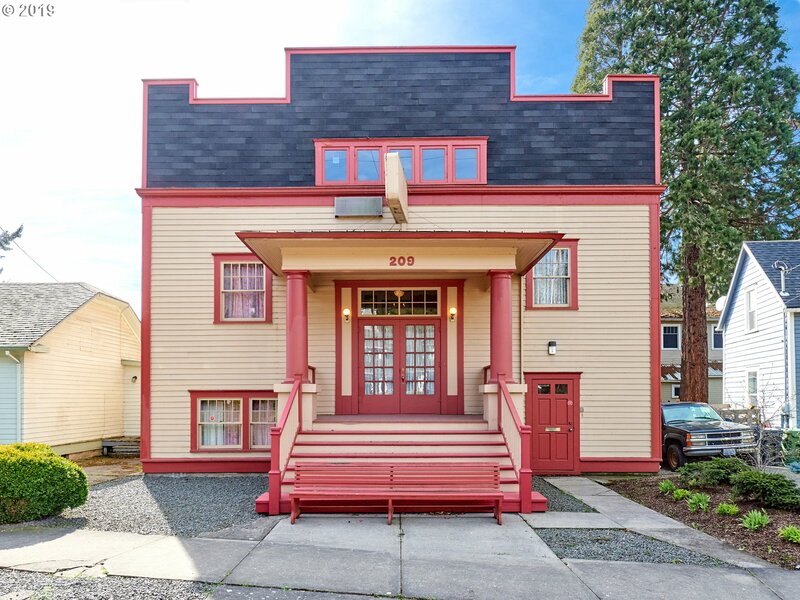 Had recent lot line adjustment.Seller is licensed RE broker in State of OR"
"Sale includes mid-century home & church bldg next door-2bldgs on 1 tax lot.Home known as 9105 Nusom, Church known as 9171 Nusom. All offers encouraged.Known as Country Wedding Chapel.See other lstg # 19498960 for church. Buyer to do his due diligence regarding allowed uses." "Possible dual living. This custom home features a 12ft. garage door for the toys plus room for two cars. All custom cabinets w/ lots of details & books shelving that is surrounded by a stacked stone from floor to ceiling gas fireplace in this open floor plan. Separate office/ bedroom if needed. 24x24 covered back patio that has its own walkway to the large master room that has soaker & full title/ glass surround shower. Walk in closest." "Modern designed new construction with engineered hardwood throughout the first floor, granite counters, luxury cabinets and high ceilings. 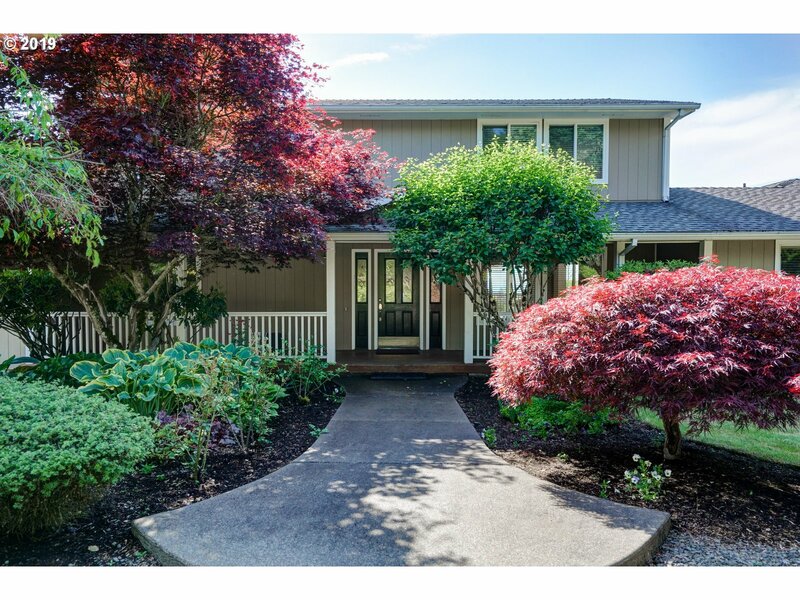 Large windows on the main floor offer a light and bright great room.OPEN HOUSE SATURDAY 4/20 3:30-5:30PM"
"Custom Abiqua Heights Home, 3655 SF 5 bed, 3 ba. + office & game room with pool table included, 2 family rooms lots of storage, Ideal for large family or dual living, Light & spacious with high ceilings. Picture windows with panoramic views! 2 gas fireplaces, soaking tub, Granite counters in kitchen, walk in pantry, SS Appl. custom island, Dinning nook.Fenced yard, Cherry wood floors, 2 covered patio's, central vac. & much more!" "Tasteful elegance w/ practicality thru out this stately 4 bedroom home! Stunning ledge stone front entry opens to a grand sweeping staircase w/soaring ceilings & wide open entry! Lrg study/den on the main level, plus ample space for everyone upstairs w/3 bedrooms, large bonus/family room or 4th bedroom + a landing area large enough for multiple uses! Lrg covered patio perfect for entertaining! Travertine floors and much more." "You will love the views of the lake from the living room and deck at this beautiful home. Built to CA earthquake standards, 15 ft vaulted ceilings in the master and living rooms, a soaker tub in the master bathroom, dual sinks, fully landscaped, and room for toys and your RV. New paint last year. This one is fully move in ready!" "Homestead off the grid with solar and Hydro Power systems and a backup generator. 1600 amp hours battery bank. 4000 watts solar, 8000 watts generator. 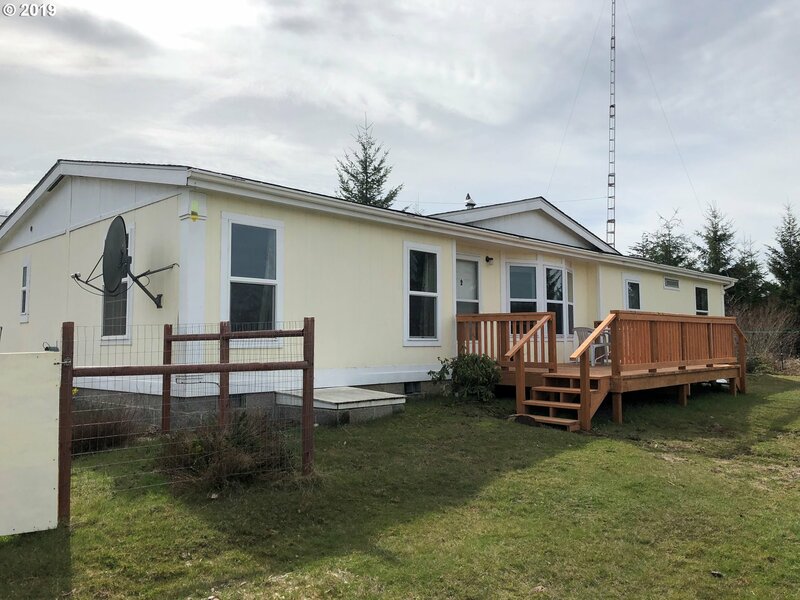 Unique property with triple wide that allows you to be self-sufficient in the middle of the forest. Grow your own food, raise animals, orchard, gardens trees with a beautiful view." 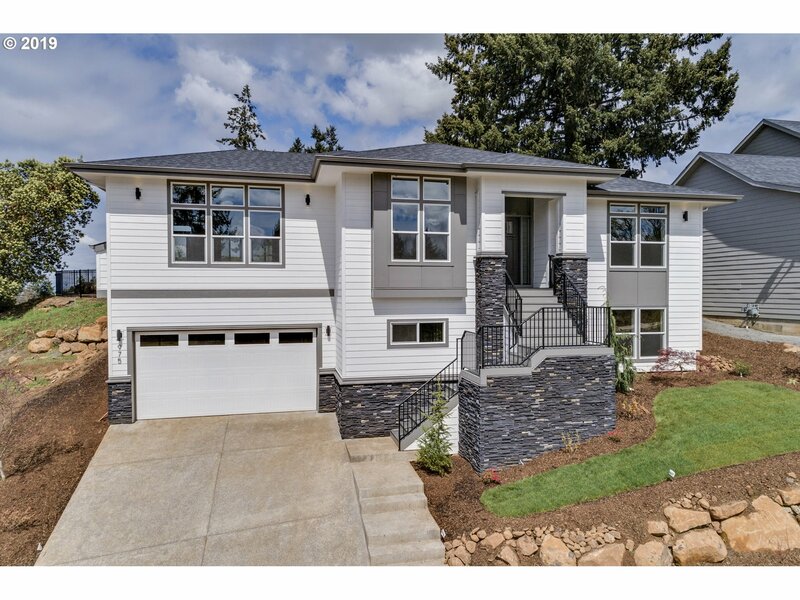 "Brand New construction with high end finishes featuring double master suites, expansive windows, kitchen featuring large island, stainless appliances, and open concept floor plan for entertaining. Laminate wood flooring throughout and gas fireplace in the living room. This home has exquisite finishes and large yard for a new home! MOTIVATED SELLER! 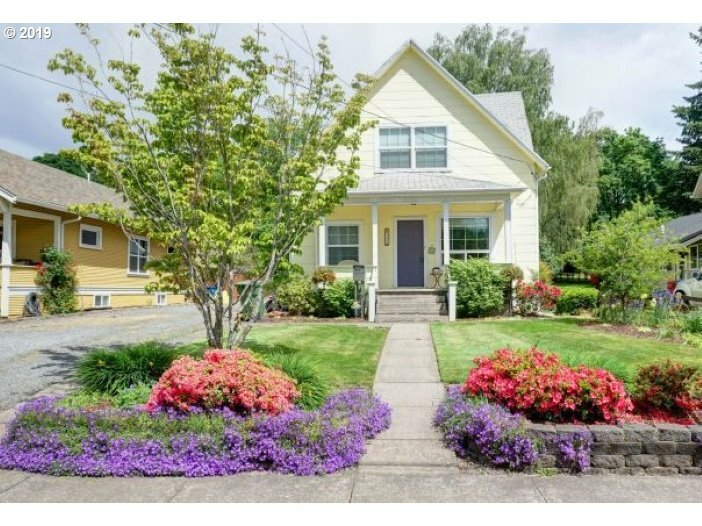 OPEN HOUSE 4/20 SAT 1:30-3PM"
"This could be the coolest house. The Magestic Building / Theater is large open beautiful building that was previously used as theater and event center. 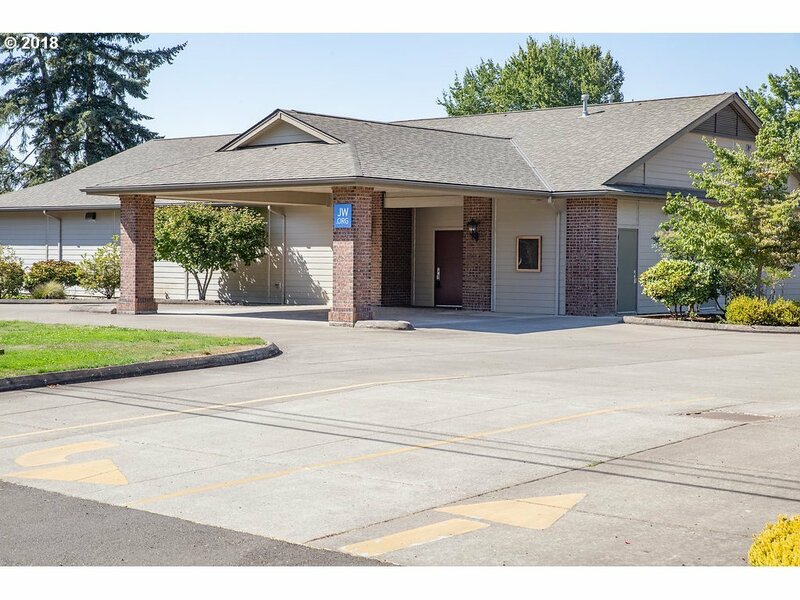 The building features high ceiling, open floors, 2 levels plus an office area, kitchen, guest entertaining room with fireplace.. Check out the virtual tour and floor plan attached. Zoning allows Multi unit . Check with city of Silverton"
"Church building for sale. Greatly maintaIned and ready for your group. May be used for other ideas daycare, adult foster, meeting space. Buyer to do due diligence. Large auditorium, great parking lot. Call agent with questions." "Custom one level home, exceptional quality, amazing flr.plan. 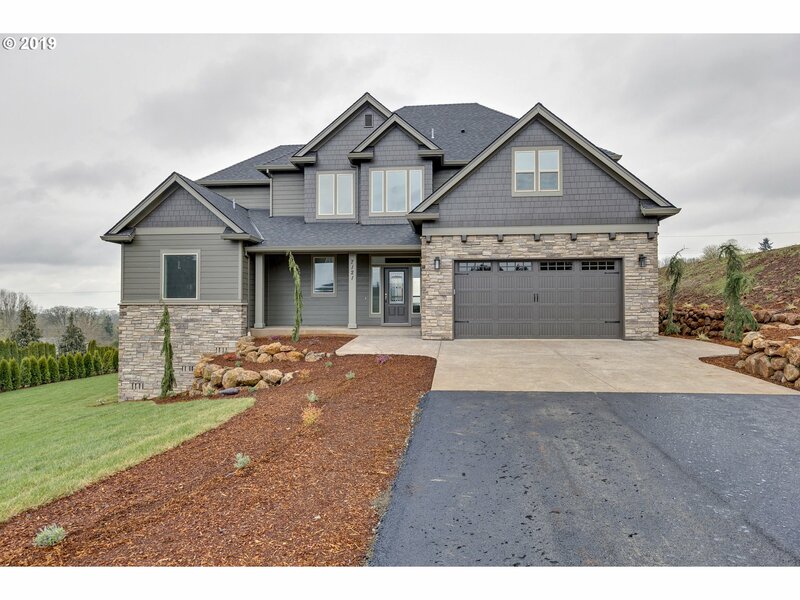 4Bd/3Ba,soaring vaulted ceilings, gas fireplace & loads of natural light. Beautiful oak hardwood floors in main living areas.Huge kitchen with beautiful granite & stainless applns. 4th Bd. has separate rear entrance perfect for guests. Fenced yard & patio. 3 car garage & hot tub. A must see home, priced to sell." "Beautiful 2044 sq.ft. home located in Silverton. This home will surprise you inside, freshly painted living room, large dining room, kitchen, laundry rm with lots of cupboards & a family room. 1 bedroom, 1.5 baths downstairs, 3 bedrooms, 1 full bath with walk in shower upstairs. Unfinished basement with lots of room. 14 x 20 shop and a covered carport. RV parking with dumpsite. Landscaped yard, fenced back yard & 2 decks/1 covered." "Beautiful 3 bed 2 1/2 bath home with large bonus room. Located in the Webb Lake Estates subdivision on the edge of Silverton. Has lake & wildlife refuge area backing up to the property. Open concept living with spacious dinning area, newer flooring, gas fireplace and range, granite counters, separate laundry/mudroom, a covered front porch, extra large garage and more. This house is move in ready and a must see! Schedule your appointment"
"True Off-The-Grid property that is fully self-sustaining! Located in the middle of 1,600 acres of Weyerhauser land is a carved out set of 4 20 +- acre parcels, all of which are off-the-grid and one is now for sale. Neighbors are close by without being next-door . If you have wanted to live truly away from it all but with all the conveniences of modern life, here s the home for you. See attached for list of features." "Make this house your home before it blooms! Pride of ownership shows in this move in ready home. 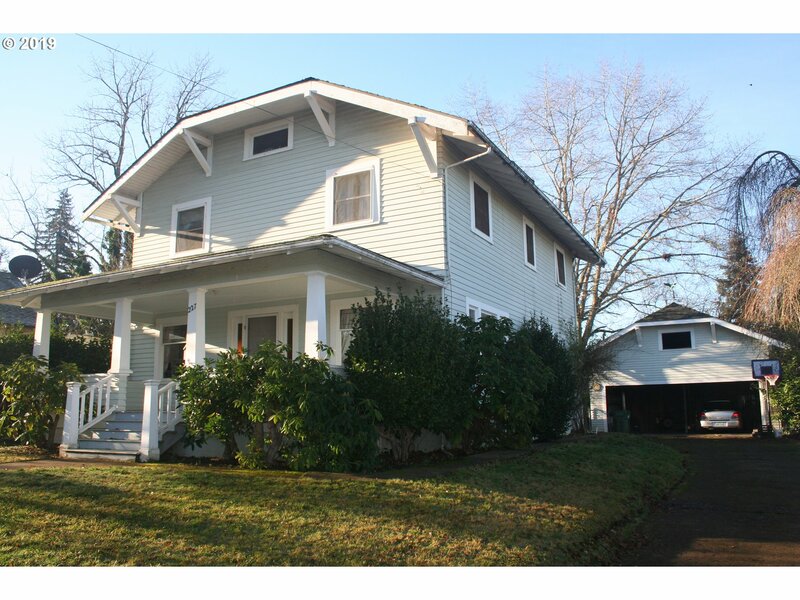 Spacious 3 bedroom, 2.5 baths, one level home with vaulted ceilings. Great room is perfect for entertaining. Includes gas fireplace, hardwood floors, granite counters, pantry and more. Gorgeous fully fenced back yard, landscaped and ready to bloom. Back patio has an electric awning. New exterior paint in 2017. Only blocks away from the park." "Two story 1930's Home on East Hill. 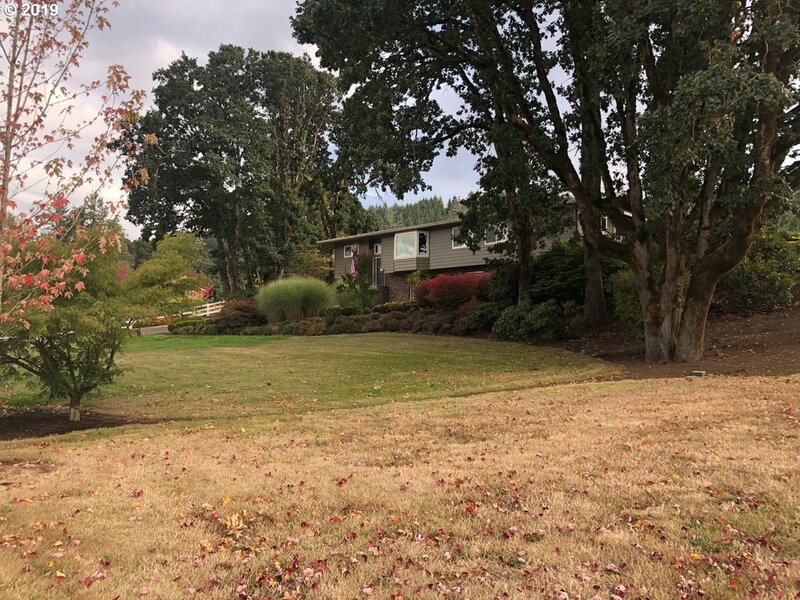 3 bedrooms, 2 baths, LR w/gas fireplace, formal dining w/original light fixtures, open kitchen w/sun room, unfinished basement, and large double garage with second story storage. Large .31 acre lot; pond; aviary; stone BBQ; Fenced with large trees. Bring your energy and ideas to make this home shine again. Call for appointment today." "Delightful light and bright, open floor plan home. Located in desirable Silverton Heights subdivision. Enjoy the view of Mt. Angel Abbey from spacious covered porch. 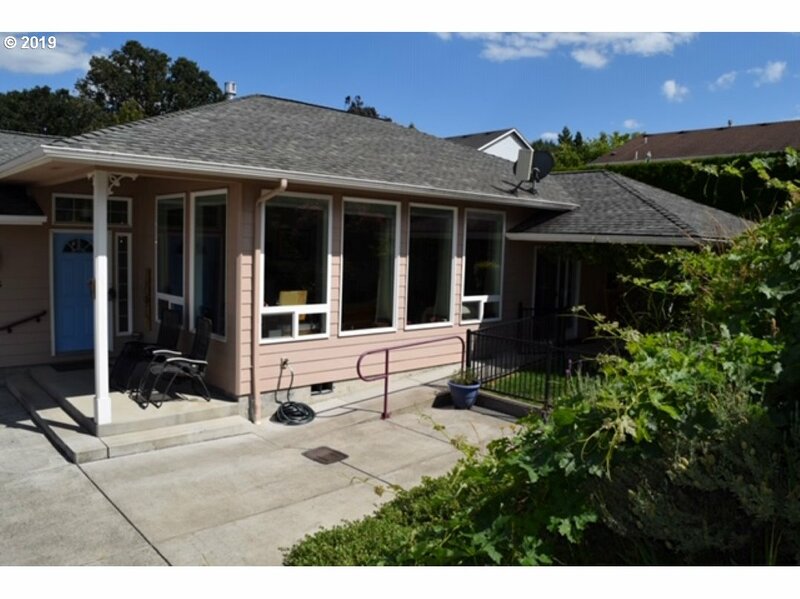 Single-level 3 bedrooms, possible 4th, real hardwood floors, gas fireplace. Low maintenance yard. partial fenced for pets"